Another 6 months flies by and we’re back with yet another breakthrough from the comms tech brilliance that is Huawei. 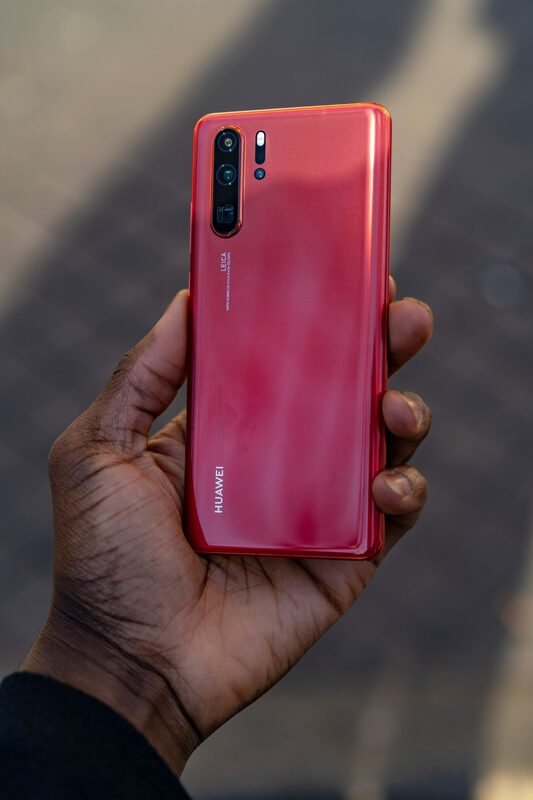 And now in 2019 we see the P series take yet another step forward, with a significant move on in the shape of the Huawei P30 Pro. There are two new P series devices on the scene from the launch event in Paris, but we’re here to talk about all things P30 Pro. The keynote in Paris was as we always expect from Huawei, ground-breaking and humorous at the same time (mostly when the benchmarks against competitors become more and more sassy). Just when you thought that Huawei had, had enough of showing the market how smartphone tech is done, the powerhouse tech brand come through yet again with some astonishing features worth throwing your money at. Display: 6.47” screen, FHD+ 2340*1080 OLED. OS: Android 9, EMUI 9.1. Storage 128GB/512GB (expandable via NM card). In-screen fingerprint sensor (unlocks 30x faster). Camera: 40MP wide angle f1.6 + 20MP ultra-wide angle f2.2 AND telephoto f3.4 (with OIS) and NEW Huawei TOF (Time Of Flight) camera. Front Camera: 32MP f2.0 selfie camera. Battery: 4200 mAh (with 40W Supercharge and 15W wireless quick charge). 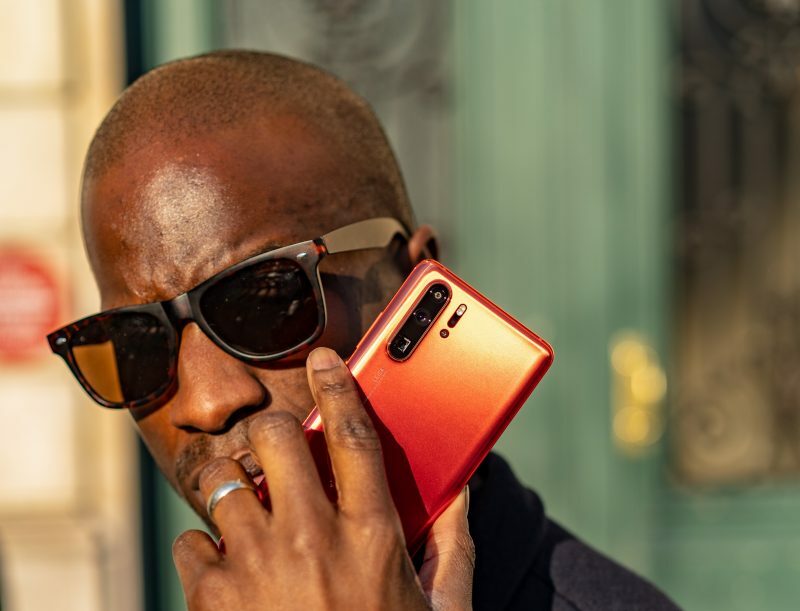 As you can take in from the specs jotted down above, there’s a lot going on underneath that beautiful amber sunrise/ breathing crystal designs of the Huawei P30 series. The kind of number of things that won’t only make you think twice about other devices (particularly those fruit based branded ones) but also evolve the way in which we all use out smartphones on a daily basis. The Camera is as expected, one of the key features to boast about in the Huawei P30 Pro. The lenses almost follow suit with the Mate 20 Pro versions, but we see the addition of another lens to the mix, giving us a quad camera set up. Main lenses will consist of the 40MP f1.6 wide angle lens, a 20MP f2.2 ultra-wide-angle lens (nice improvement from the Mate 20 version) and a NEW 8MP f3.4 telephoto lens. Lens number 4 brings you Huawei’s TOF lens (Time of Flight), which we learned is designed to measure depth of field to give you that creamy multi-level bokeh for portrait shots. The Telescope lens is worth expanding on, especially when it comes to the zoom capabilities packed inside. We’ve seen zoom in other branded devices do the job of drawing closer in with the pinch of the fingers however, the quality doesn’t quite deliver the same level of joy. Huawei’s answer to this was providing 3 different zoom functions; a 5x optical zoom, 10x hybrid zoom and a 50x digital zoom. Having seen some of the group demo it, you see not only your zoom level reach heights phones haven’t achieved before, but a greater zoom with a greater focus quality at the end of it. Considering its max is 50x digital zoom, it’s still not going to replace your telephoto SLR lenses, but its making an impressive start to it becoming a reality. Night shots was something that Huawei made a thing of in the previous model launches, with features like long exposure and night mode locked in. 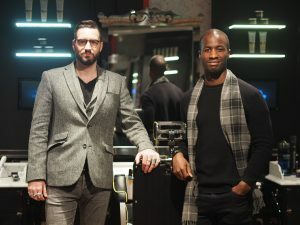 With the P30 Pro we see the night shooting technology move forward once again with the help of a larger lens aperture of f1.6, as well as an ultra-high ISO of 409,600 (jumping into that Canon and Sony territory). As big mirrorless and SLR users we’re impressed by the ISO and aperture levels presented to us in the Huawei P30 Pro, but more time to test this to the max is required, which we will follow up on in another review. The chipset in the new P30 Pro hasn’t moved on from the Kirin 980 dual NPU, which you can argue is testament to the ferocious power that the Kirin 980 still delivers. But there are a few other features added in like the graphene layers and advanced heat pipe to improve cooling within the device. There’s a lot more tech thrown into the Huawei P0 Pro, so will be interesting to see the impact on performance and battery life (which we will feedback in another review soon). When you look at the battery standards again, all remain similar to the Mate 20 Pro. Packed with the 4200mAh of juice with the same 40W supercharging and 15W wireless quick charging (a slight improvement from the Mate 20 Pro). This is an area where we often see Huawei make increases in capacities such s battery however, this years launch would suggest otherwise. Which can only mean that the added features cause minimal impact on the overall battery (something we will judge carefully as we test everything out in the coming weeks). Wireless reverse charging is back yet again, giving you that golden opportunity to show up your mates, who chose a life of shoddy battery capacities year on year. 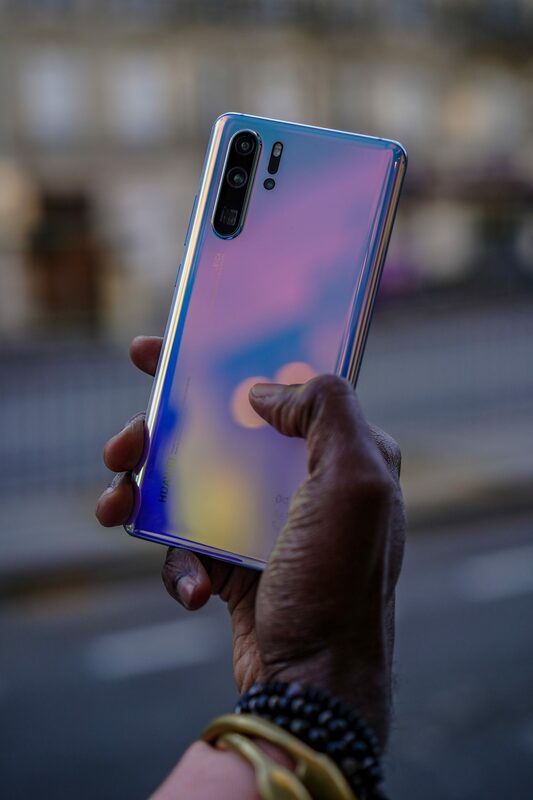 The last selling point that Huawei have won me over this week is the new design and colour selections of the Huawei P30 Pro. The body of the new P30 Pro is even slimmer, than its predecessors, which for us is remarkable when you consider how slim previous devices were. And when it comes to looks this year you will be able to choose from either 4 new colours; sleek black, breathing crystal, aurora (the 2019 twilight) and my absolute favourite, amber sunrise. We’re going to be controversial right now and say that the amber sunrise is by far the most stunning colour in the mix! 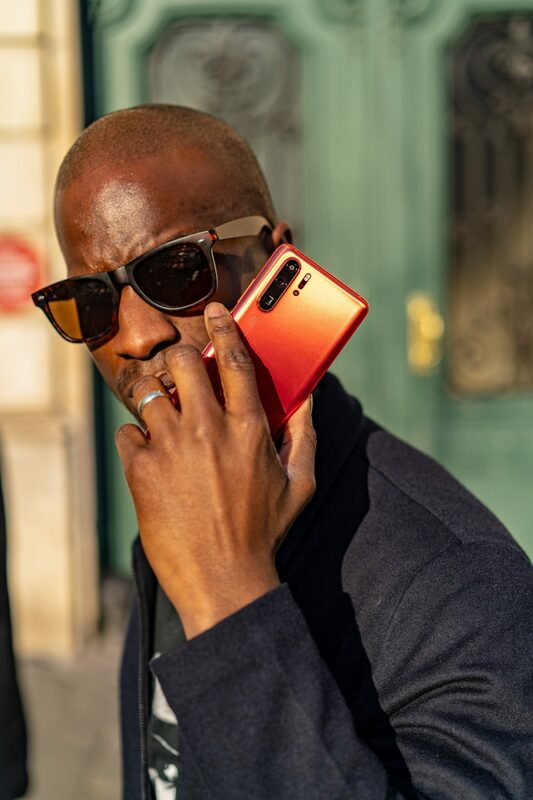 The Huawei P30 Pro is available to pre order now at Amazon and if you order between now and April 4th, you’ll get a free Sonos One speaker. So what are you waiting for MTM’ers.